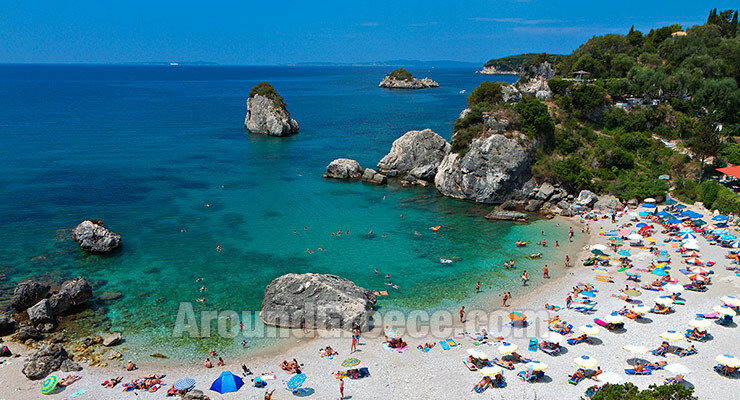 The region of Epirus is situated on the western side of mainland Greece and is home to many beautiful locations such as Preveza, Ioannina, Arta, Metsovo, Parga and many others. 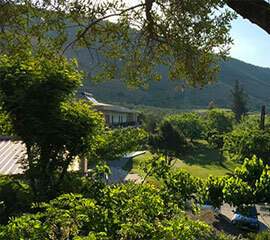 If you are looking for a holiday destination in Greece that is a beautiful combination of mountain and sea, then Epirus is a perfect place to visit. Which ever time of the year you visit Epirus, you can be guaranteed a very unique and magical experience. 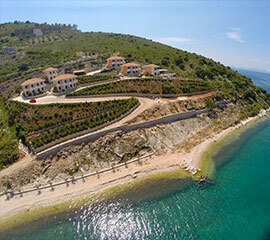 Around the coast you will find gorgeous resorts such as Parga, Igoumenitsa and Sivota that are ideal for those relaxing holidays by the sea. 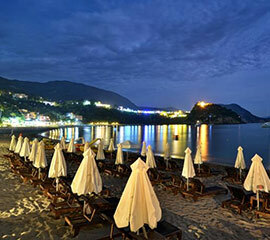 There is a great choice of accommodation here including hotels, studios and apartments. 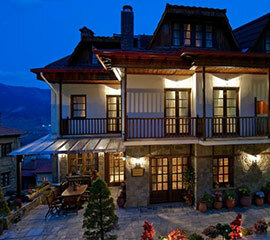 In the mountainous part of Epirus is the magical Zagori, which is home to a unique collection of traditional villages. 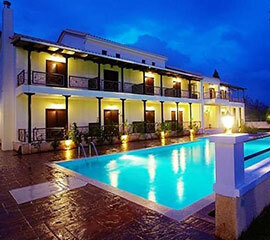 Here you will find a great range of hotels and accommodation including many traditional mansions that today operate as guesthouses and boutique hotels. 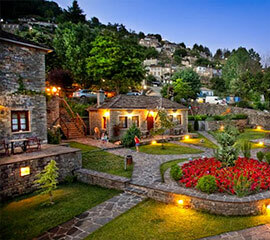 This part of Epirus is very popular for winter holidays in Greece. 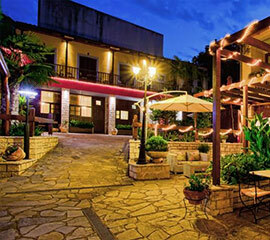 Whatever type of hotel or accommodation you desire, you should be able to find it in Epirus. 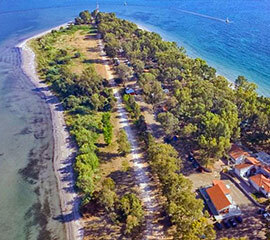 A private house with a pool, or a simple apartment or studio - the choice is yours, and you can find some excellent deals available throughout the year.